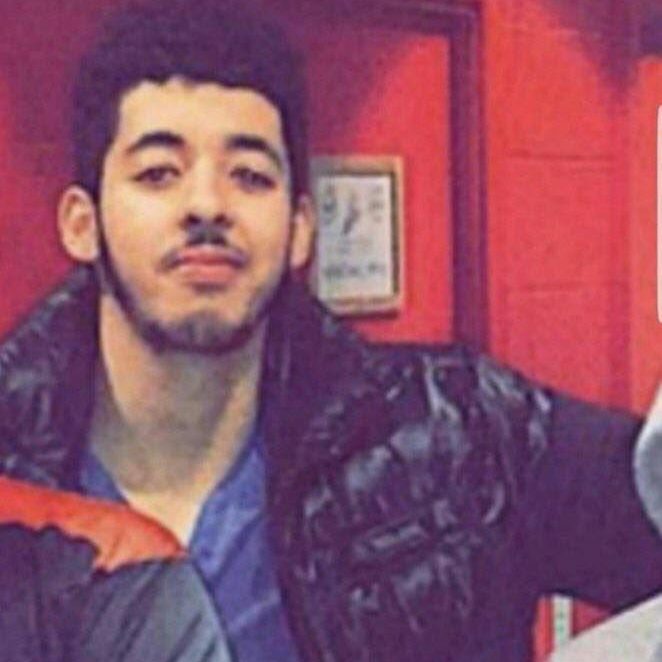 Following the revelations, counter-terrorism officers repeatedly told a packed media conference that they were seeking to speak to Abedi’s younger brother, Hashem, 20. When the device was detonated it was so powerful it caused a crater in the arena’s concrete floor and a 23 sq metre (250 sq ft) glass skylight shattered. Read more at The Guardian.